This term we will be looking at the topic of the Anglo-Saxons. Below is a brief summary of what we will cover across the foundation subjects. 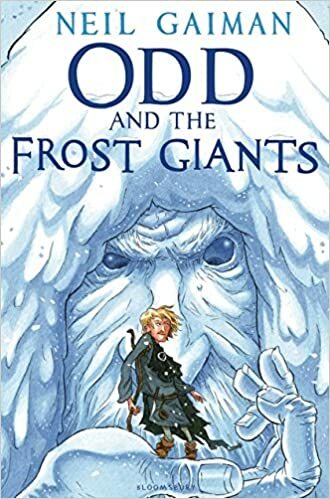 In English we will be studying Odd and the Frost Giants by Neil Gaiman. 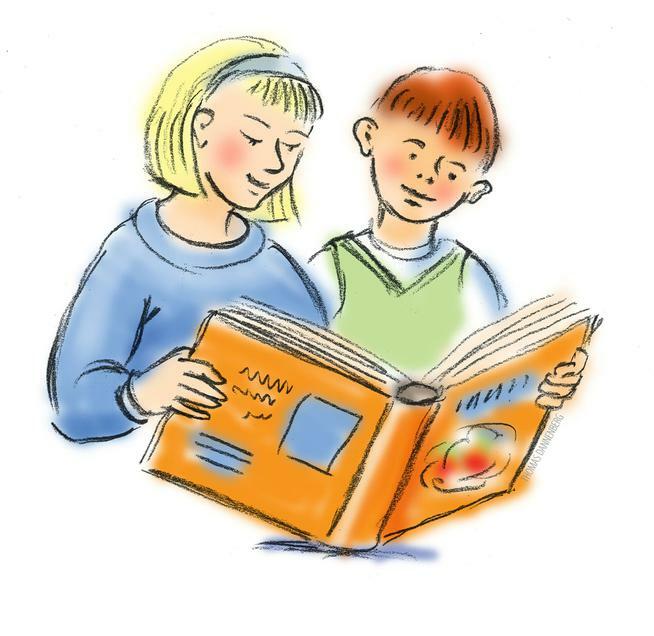 This is a fiction text which explores the adventures a young Viking boy. Year 4 will be focusing on writing an alternative version of this story -changing the characters and settings- each week in their big write. We are starting a new reading challenge. Each child has been given a special bookmark this term. For each week of completed reading they will earn a gold star to stick on their Viking boat. The children with a boat full of stars at the end of the term will earn a special prize! Below is a summary of the math topics week by week. We are starting an exciting new challenge with timestables! Each week on Friday students will do a time bonded timestables test. 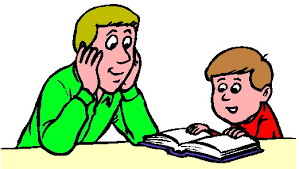 They will have 90 seconds to complete as many questions as they can on a particular timestable. If they can sucessfully complete the test, and get all answers correct, they will earn a Viking warrior card. The aim is to collect as many cards as they can. The person with the most cards at the end of the term will earn a special prize!